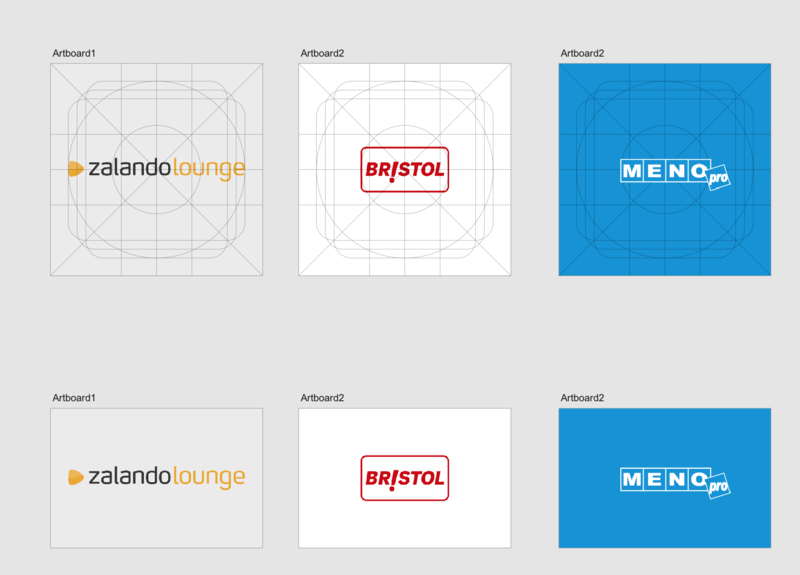 I have a bunch of logos of different proportions that need to be positioned inside a rectangle. I can do this by hand so the layout is not as chaotic as it would be with a center/fit placement. Is there any way to automate this layout? Using Affinity Designer or Illustrator. Browse other questions tagged adobe-illustrator interface-design layout affinity-designer or ask your own question. How to achieve balance when objects are asymmetrical? How can I change the center point of a irregular shapes/objects in Illustrator CS5?